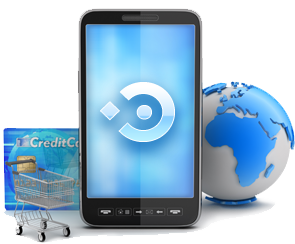 iProcessing is your solution for merchant accounts and credit card processing services. High-risk credit card processing at the BEST RATES with a commitment to first-class customer service. With just a few simple steps you will be processing credit card transactions & increasing your income. High-risk Credit Card Processing Made Easy! iProcessing utilizes innovative technology combined with 35+ years of merchant banking experience to create high-performance payment solutions. Merchant Account Merchant Account or 3rd Party? Thank you! An iProcessing Representative will contact you shortly.